This is the sunrise that greeted me this morning. It might just be the most beautiful morning sky I have ever seen, causing me to jump up and run outside almost in disbelief! I've been up since my usual 5 am and the odds of me making it to midnight to 'ring in the new year' are pretty much zilch, but I really don't care. We're heading out to a 6:45 pm movie, then we'll drink an early sparkling cider toast, and then I'll probably crawl into bed. Truth be told, I don't want to celebrate a whole year at once or make giant resolutions on a specifically designated day. I prefer a daily, more ongoing approach. Every day I find something (or many things) to celebrate and appreciate and every day I take stock of my path and make changes where needed. Today I started off with a celebration of that incredible sunrise sky. I may miss the close of the day, but what an opener! I look forward to the opening morning of 2013, which will be celebrated appropriately with a run, and probably some quiet reflection. Be safe out there tonight, everyone. Happy New Year....but also, Happy Every Day. I am such a creature of habit. I have EVERY single weekly workout printout from 2012 in a single Ziploc® in my pool bag, each folded precisely in half and neatly stacked in reverse chronological order. When I printed out the next two weeks of workouts that start off the new year, I decided I'd treat myself to a shiny NEW empty Ziploc® bag for 2013. I enjoyed looking through the year's worth of workouts; it's like a time capsule. The schedules tell the story that is missing from the "I ran X miles and biked Y miles". 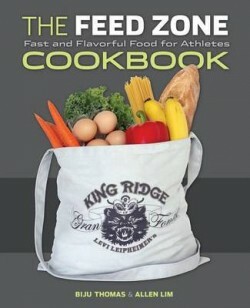 I print two copies out from TrainingPeaks each week - one copy goes into the pool bag, the other on the refrigerator. Then the refrigerator copy gets archived into a 3-ring binder that houses... well.....EVERY workout schedule I've gotten for the past 4+ years. So nerdy and so OCD. I can go back years and certain workouts will still stand out in my mind. I will remember where I did them, the weather, and how I felt. I also think about how much work this represents for my Coach who brushes it off like it's no big deal but as the recipient, it's a big deal. I'd be lost without these roadmaps - the structure, the encouragement, and even the admonitions that remind me he knows me all too well. I look forward to filling up my shiny new Ziploc®. * I have not been endorsed or compensated by Ziploc® for this post. Haha. In Sickness and in Health - by Matt Dixon (February 1, 2012) This article goes far beyond the typical "work out if symptoms are above your neck, rest if they are below." 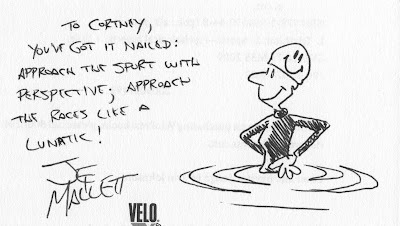 Matt is an experienced coach and former pro triathlete so he understands the typical triathlete response to pushing through illness. He explains how that can be detrimental to functional adaptation and suggests how to adjust training, when to stop completely, and when to return to normal loads. 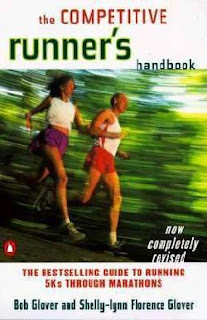 When Women Watch, Men Find Running Feels Easier - by Scott Douglass (October 8, 2012) LOL. I wonder if the reverse is true? Suggestions for those bookstore gift cards - by...me (December 26, 2012). 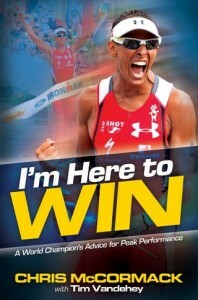 Just a repost in case you are still looking for good triathlon reading material! The 100 Most Influential People in Health and Fitness 2012 - Greatist (December 21, 2012) Not a SINGLE triathlete on there. We have work to do. Really, Bethenny Frankel, Tracy Anderson, Jackie Warner? 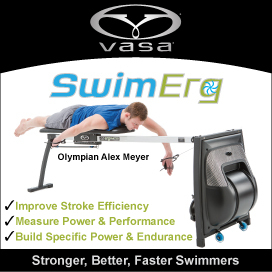 I was happy to see competitive swimmer Garrett Weber-Gale on there. I follow his Athletic Foodie blog. 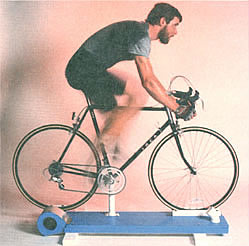 This makes me want to try rollers. This guy has great skills and balance! 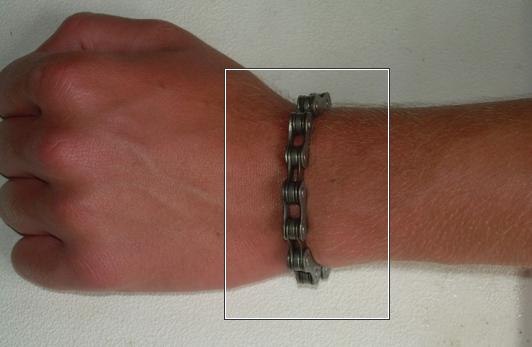 Make your own Bike Chain Bracelet. 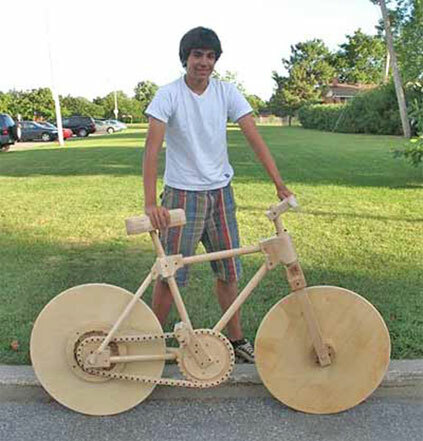 There's so much that can be made with a bike chain, I am tempted to try, but haven't yet. I've seen picture frames, Christmas ornaments, and sculptures. Each project provides practice with a chain breaker tool. 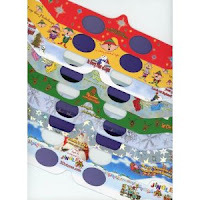 Have a great wrap-up to 2012! I had a 50 mile bike ride on the schedule for Sunday, but Saturday is bringing a wintery mix and Sunday it's not supposed to get above freezing. 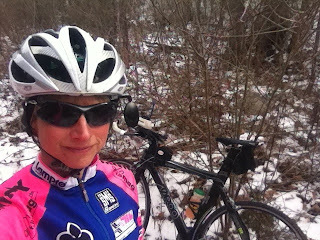 Today was supposed to be in the mid-40s and sunny so I moved the ride today. 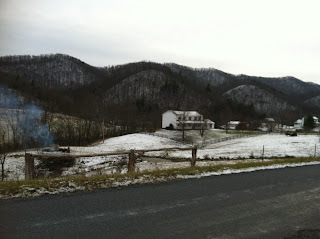 Despite the forecast, it stayed in the 30's and I never saw the sun even attempt peek through the thick cloud cover. 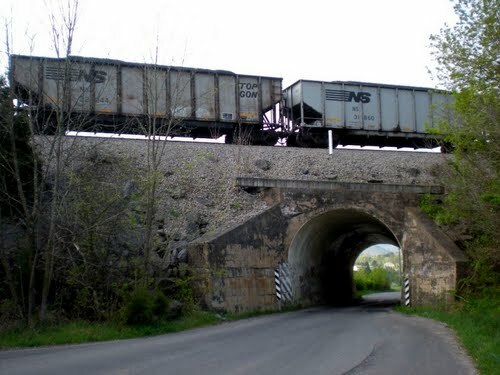 Pedaling up (and under) the railroad bridge/tunnel at the exact moment a train was coming and waving to the conductor and having him wave back. Clif Bar in holiday Gingerbread flavor munched along the way and the yummiest orange ever enjoyed 30 miles in. Wreaths on tiny white country churches, farm fences and gates. Riding by the little quirky Catawba Country store that was saved from closure not too long ago. Watching beautiful blanketed horses pirouette and gallop off at the sight of the bike (I think they just wanted the excuse). Herds of cattle standing at the fence line calmly watching me pass. The sound of wind in my ears - like a jet engine at times. Farmers moving round bales to hungry critters. The smell of livestock/poo/hay that as a former horse-girl I actually quite like. The truck and horse trailer driver that let the car ahead of me cross the one-lane bridge but then made me slam on the brakes as he went over (nice!). The exchange of the subtle handwave with the motorcyclists and the head nod granted to the drivers who give the little steering wheel knuckle wave. obviously not in winter. I didn't take this pic. trees that look like fur! I noticed a few recurrent themes -- waving, food, and animals. There's probably some kind of twisted psychological explanation and I'm sure I don't want to know it. Lol. Even several years into this sport, I still sometimes can't believe the stuff I "get" to do and experience in the course of regular training. It continues to feel very new. 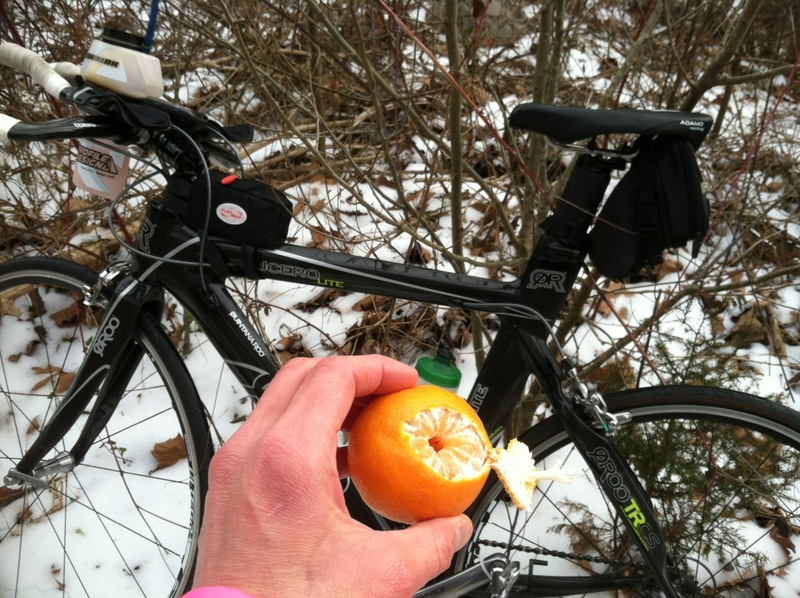 Every swim/bike/run is accompanied by a sense of gratitude...and a degree of playfulness. I hope that never changes. Word Clouds are an interesting way to visualize a piece of writing by representing the most commonly used words by size, according to frequency of use. 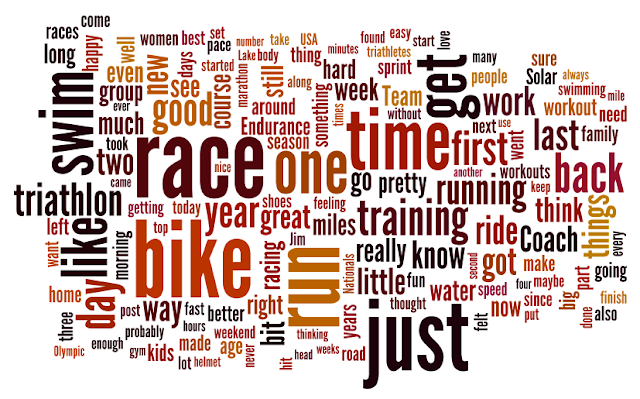 I used Wordle to create a Word Cloud of my 2012 posts. It turned out not to be a trivial exercise (see footnote) since I had to do some work for it to analyze all 167 posts I've done so far this year. 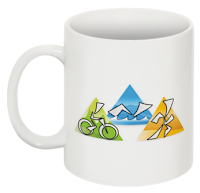 Swim - bike - run - race feature prominently, as do just and time! It's just kind of interesting to look around and think what words I might like to see pop a bit more next year. Knowing my writing is reflecting my thinking, am I emphasizing the right things, directing my attention in the best ways? 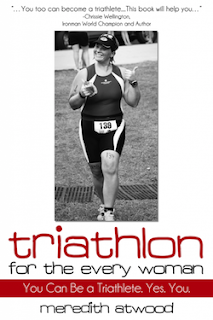 Even though it is a triathlon blog, I couldn't help but notice how small family and kids are. Footnote: I ended up exporting the entire blog, deleting all but the the 2012 posts, opening it in Firefox, copying text and pasting as text into Word to strip HTML, then doing a bit of find/replace cleanup. There must be an easier way. The RSS feed only 'fed' the most recent post. I haven't been on a treadmill in probably two years (maybe three?). I've been proud of 'out-toughing' the southern Virginia weather all this time, but I've begun to realize the no-treadmill streak really only attests to my stubbornness. It's time to let it go. 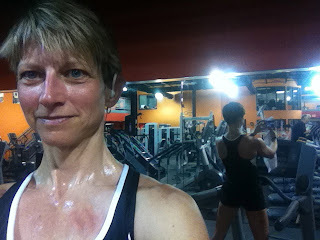 I had a recent conversation with Coach Jim where we talked about some real advantages to treadmill work, and then happenstance brought me to this article on Active about Indoor vs Outdoor Running. 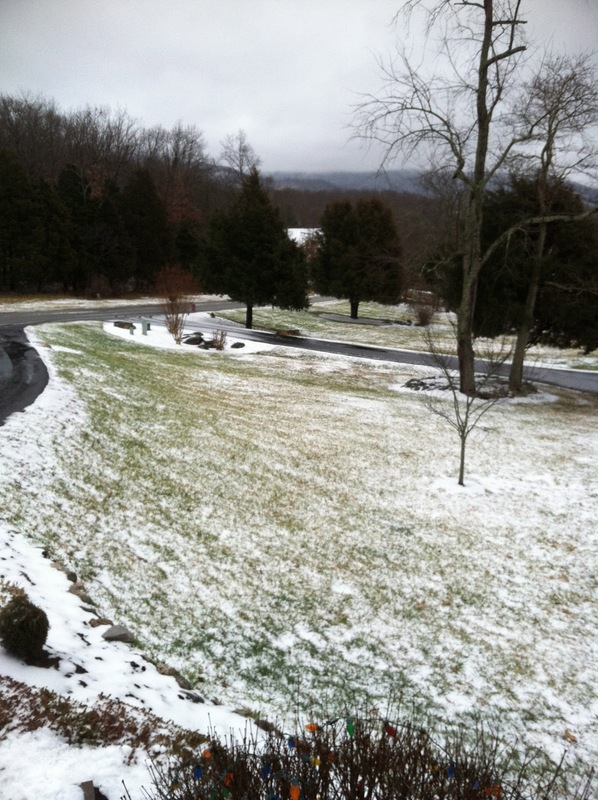 I figured this would probably be the winter I would end my no-treadmill 'run' and yesterday ended up being that day. 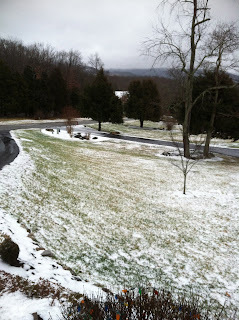 We had temps just over freezing with some kind of frozen rain/sleet/snow mix that left a slushy mess. 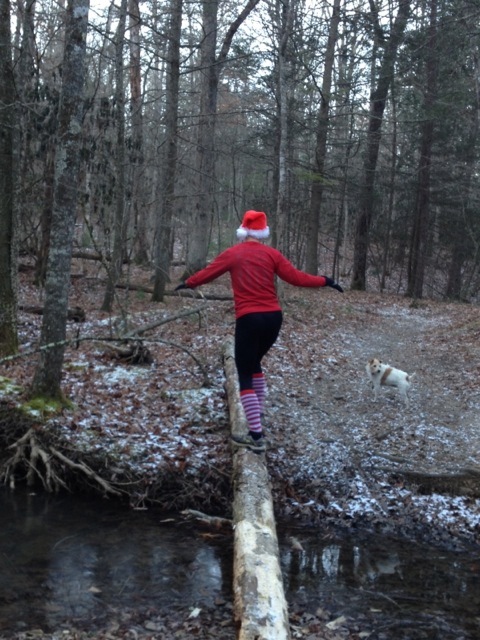 It wasn't worth the risk and the quality of the run would suffer from my fear of slipping. ...and as the lead singer in this new band that formed Christmas day, I can't afford an injury. Coach Jim adjusted the workout for the treadmill and broke it up with pickups, hill intervals, and aerobic sections that kept me entertained. I used the treadmill at the gym to get out of the house and because it goes to '12' whereas mine only goes to '10'. I programmed the workout into my Garmin, turned the GPS off, and to my surprise the Garmin automatically tried to determine speed from my footpod. It was pretty far off at the bottom and top-end speeds, but my heart rate told the real story. The treadmill only goes up to 60 min and it was a 65 min workout so I had to stop and reset in the middle to buy myself some time. I have to say I didn't hate it. I'd even go as far as to say it was fun, particularly the hill intervals and pickups. I cranked that thing up for 30s pickups and felt relaxed and strong! Now I'm kind of motivated to see what I can do on there...once in a while. Still nothing beats getting outside in nearly any kind of weather. I hope everyone had a great Christmas/Holiday/December 25th! 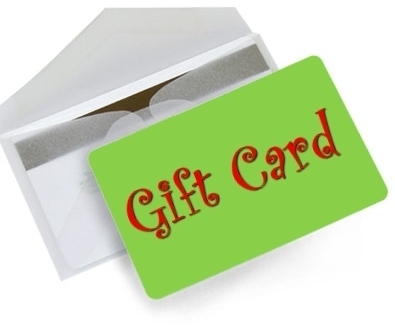 A lot of bookstore gift cards change hands - did you get one? 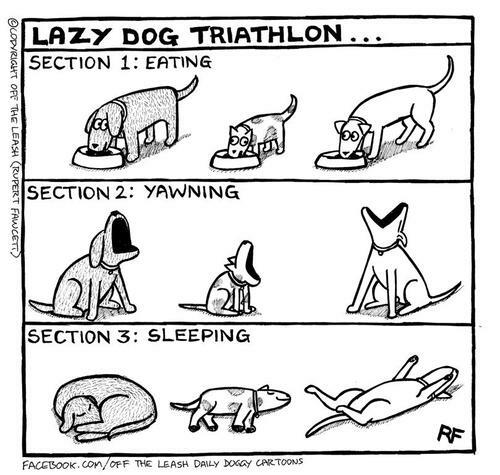 Here's some ideas to add to your triathlon/running/endurance library. These are my favorites, I've read every page of every one of these unless otherwise indicated. 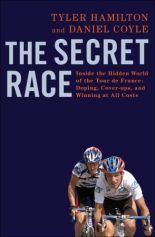 In fact yesterday, I read the entire "Secret Race" by Daniel Coyle and Tyler Hamilton - and that was in between playing Guitar Hero with the kids, napping, cooking, and eating. It was an awesome page-turner!! Please comment and let me know if you have other favorites! 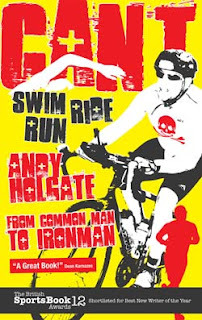 Can't Sleep, Can't Train, Can't Stop: More Misadventures in Triathlon by Andy Holgate (2012) - haven't read yet, but looking forward to it as I loved his first book! Triathlon for Every Woman by Meredith Atwood (2012) - it's next on my "to read" pile! 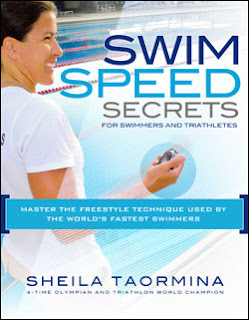 Swim Speed Secrets for Swimmers and Triathletes: Master the Freestyle Technique Used by the World's Fastest Swimmers by Sheila Taormina (2012) - first swim book that is not the same old, same old. truly breaks down the stroke and brings in some physics. 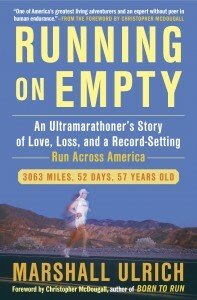 Running on Empty: An Ultramarathoner's Story of Love, Loss, and a Record-Setting Run Across America by Marshall Ulrich (2011) - Incredible journey as he ran about 70 miles PER day across the US. You can feel his pain as you read through this. 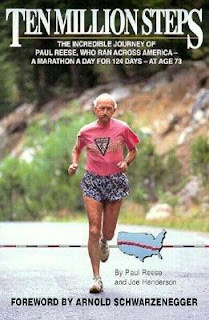 Ten Million Steps: The Incredible Journey of Paul Reese, Who Ran Across America - A Marathon a Day for 124 Days - at Age 73 by Paul Reese (1994) - out of print book that is so sweet as Paul makes the journey accompanied only by his wife in an RV. 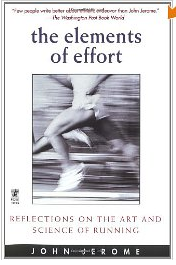 The Elements of Effort: Reflections on the Art and Science of Running by John Jerome (1998) - the best philosophical introspective work I have come across on running; a quick read but one I re-read often. 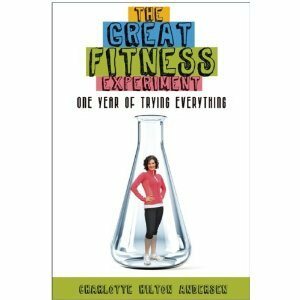 The Great Fitness Experiment: One Year of Trying Everything by Charlotte Hilton Andersen (2011) - funny read as Charlotte and her friends try many of the workout "schemes" and report honestly from a woman's point of view. 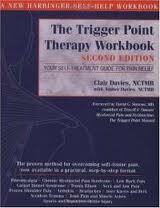 The Trigger Point Therapy Workbook: Your Self-Treatment Guide for Pain Relief by Clair Davies (2004) - very useful for showing where pain may be originating and where to massage/roll to alleviate. Happy Reading and Happy Trails! I couldn't let the day go by without a a quick holiday post to say Merry Christmas and Happy Holidays to all! 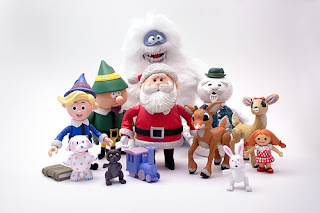 I put this picture up on Facebook today - the Island of the Misfit Toys from Rudolph. That's my favorite! 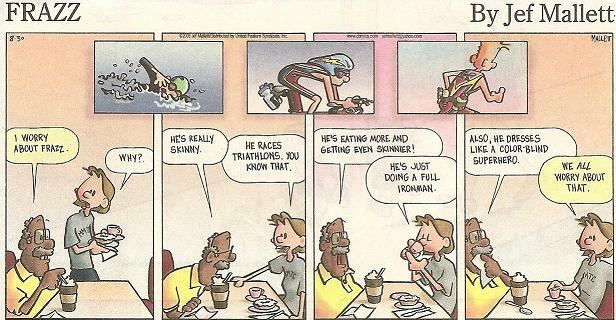 Who isn't a misfit in one way or another, especially as triathletes?! Misfit-ness is to be celebrated. I took a page from Joel's playbook and his "2nd Annual Tri Madness Christmas Eve Swim-Till-Your-Arms-Fall-Off Extravaganza" that ensures a solid Christmas Eve sleep for his son. Spencer and I hit the gym for an excellent back and leg workout with such fun as H-Squat, single-leg squats, glute/ham raises, pull ups, one arm cable rows, one-legged stiff legged deadlifts, bicep curls, and a few sets of bench (for him) and pushups (for me). I followed that up with 10 x 50 on the minute on the Erg just to see if it was similar to the same intervals in the pool. Only I forgot that (1) there is no wall to push off of half-way and (2) I do those in yards not meters. It was HARD!! I ended up with only about 5s rest between. I have a feeling the person who will be asleep first tonight will be me! My day may have looked sort of "normal" but it was all done through that happy lens of the holiday, you know? 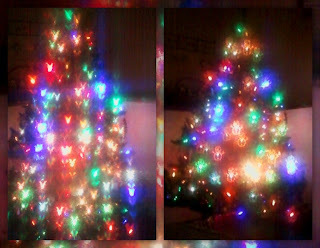 Kind of like the 3-D 'Holiday Specs' we have that make our tree lights look like stars or snowflakes or Santas. Those things rock. I hope each of you has a warm, joyful, wonderful evening and day tomorrow, celebrating in your chosen way with good friends and family. This week I was encouraged to read two pieces -- The first, from the Washington Post, is "Why I'm not angry at Lance Armstrong" by Sally Jenkins (December 15, 2012). 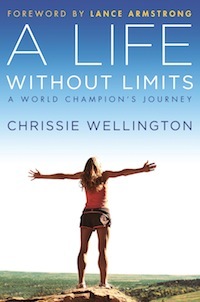 She co-wrote two books with Lance Armstrong and takes the defensive position on his behalf. 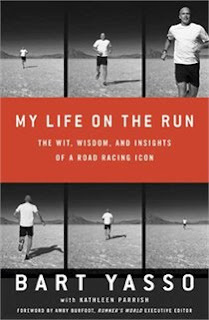 Then Dan Empfield of Slowtwitch offered a post entitled "Sally Jenkins' Omission" (December 17, 2012) in which he describes cycling and triathlon as lifestyles, industries, ways of life, and cultural institutions. He goes on to state that Lance (and others I'm sure, but this is only about Lance), "abused his place as custodian of the sports that earned him his living and gave him his opportunity." 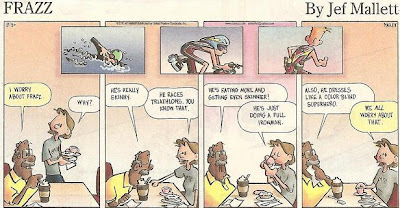 The reason I'm putting this out there is Mr. Empfield's piece seemed a cautionary tale for triathlon. We are each custodians of the sport and have a duty to leave it a little better than we found it. The core values of USA Triathlon include safety, fairness, motivation and achievement in competition and fitness and health through exercise, the spirit of competitiveness and the pursuit of excellence - the multisport lifestyle. It may be an individual sport, but what is not described, and what makes triathlon unique is the fellowship and community that results. We need to remain vigilant to protect it. 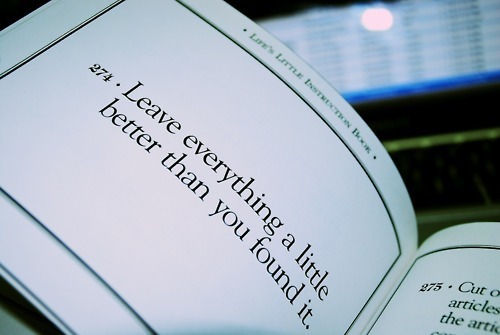 Let's do one better and leave it better than we found it. These are two not-new race reports that left a big impression -- and left me just shaking my head, for different reasons. Both are honest, humorous bloggers I follow. 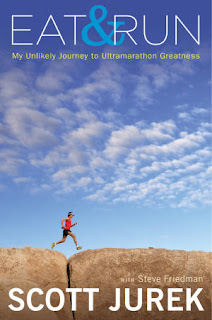 Incidentally, Andy's second book, Can't Sleep, Can't Train, Can't Stop: More Misadventures in Triathlon just came out on Kindle and is soon to be released in book form. 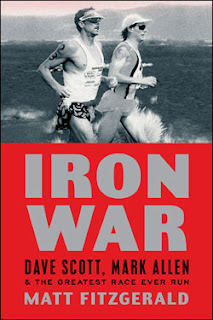 It's a sequel to his first book, Can't Swim, Can't Ride, Can't Run: From Common Man to Ironman. A pain in the @rse by Andy "IronHolgs" Holgate (August 25, 2011) - In this account, IronHolgs deals with, let's just say, a MAJOR mechanical issue. 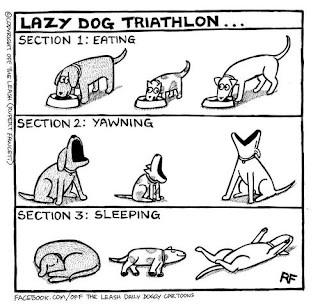 * The author of the syndicated Frazz comic is a triathlete. 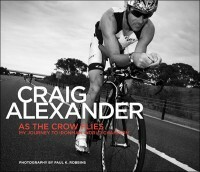 I met him at a race in 2010 and he autographed his book, Trizophrenia, for me, pretty cool! 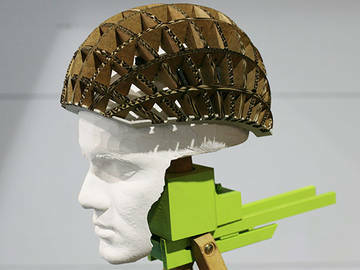 Cardboard helmet passes safety tests By Peter Suciu (Bikeradar.com, December 17, 2012) - Great potential for low-cost helmets and bike rental places! I can see a "bike helmet" kit that ships flat and requires assembly giving some jigsaw puzzle fun! 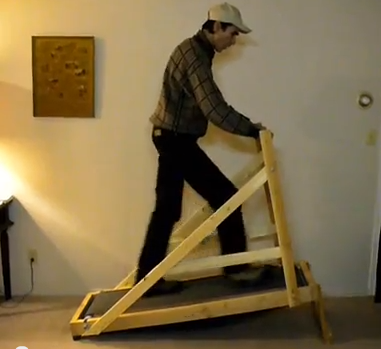 Footstrike 101: How Should Your Foot Hit the Ground by Brian Metzler (Competitor, December 13, 2012). A published expert on gait analysis, Jay Dicharry suggests that "Where your foot contacts the ground is much more important than how it contacts the ground." Forefoot, midfoot, heel -- what matters is that your foot lands under you which is dictated by stride length and cadence. 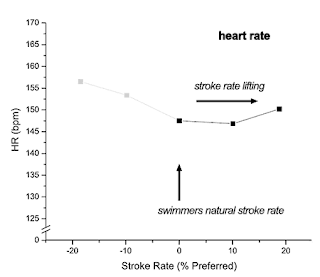 The Data on Stroke Rate and Efficiency, by Paul (Swim Smooth, December 14, 2012) - this reviews a 2010 study that suggests that we can bump up our "natural" swim cadence without significant changes in physiological measures or perceived exertion. 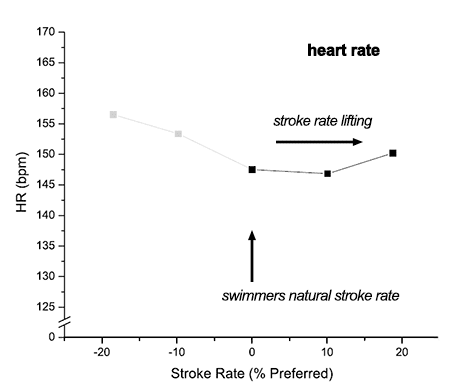 However, the opposite is true when we slow that cadence and lengthen the stroke. 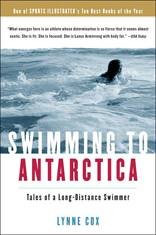 This is a good, quick, non-technical read. Have a great holiday weekend, folks! How many races do USAT All Americans do?